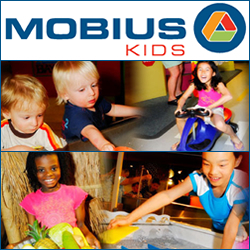 Mobius Kids – the greatest educational learning opportunity for kids in the Spokane area, and a great place to celebrate a Kids Party! Choose from a basic party package where you and your guests have the Birthday Lab all to your selves for an hour and a half. 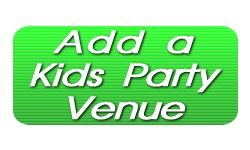 If a theme birthday adventure is the right kind of party for your child, select from the Dino-mite Dinosaur, the Swashbuckling Pirate Bash, the Royal Highness Princess Party, the Under the Sea Adventure, or the LEGO fun time. Tags: Celebrate a Kids Party in Spokane WA, Childrens Museum Birthdays, Have a Birthday Party at Mobius Kids, Have a Kids Birthday at the Childrens Museum, Kids Parties Spokane WA, Mobius Kids, Mobius Kids Birthday, Mobius Kids Birthday Parties, Mobius Kids Party, Spokane Birthday Party, Spokane Childrens Museum, Spokane Kids Party Venue, Spokane WA Childrens Birthday, Where can I celebrate a Kids Party in Spokane?